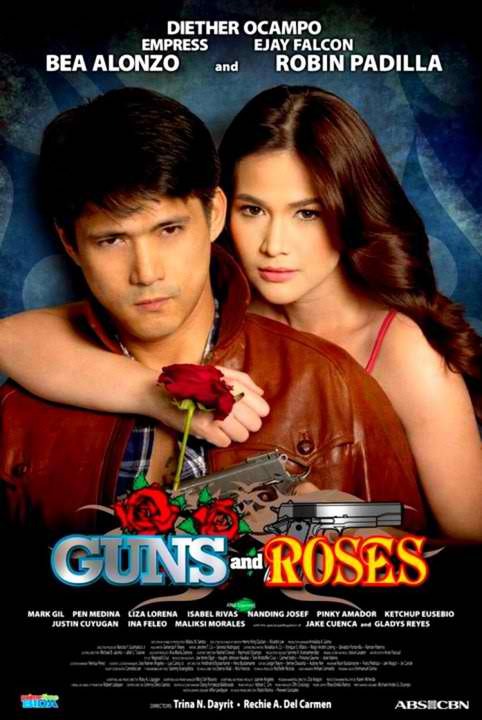 "Guns and Roses" starring Robin Padilla and Bea Alonzo had a successful pilot last night, June 6, by posting a rating of 29.9% beating its rival show, the Marian Rivera-epicserye "Amaya", based on the data provided by Kantar Meda / TNS. It ranked 2nd over-all, placing behind "100 Days To Heaven" with 32.9% rating. ABS-CBN's rating figures last Monday were so much lower than last week, especially when compared with last Friday's ratings when "Mara Clara" aired its finale and scored its highest rating ever, with 43.4%. With its new timeslot, there was a big drop on the ratings of "Minsan Lang Kita Iibigin". But last Monday, when it was moved to a later timeslot to accomodate the entry on primetime of "Guns and Roses", it only rated 25.8% (ranked 4th) and TV Patrol even had a higher rating. wow..! 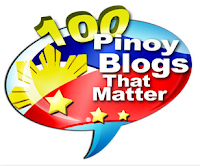 !ang taas ng rating sa ABS ..kahit wla na ang mara clara...AMAYA wla ng impact..! !